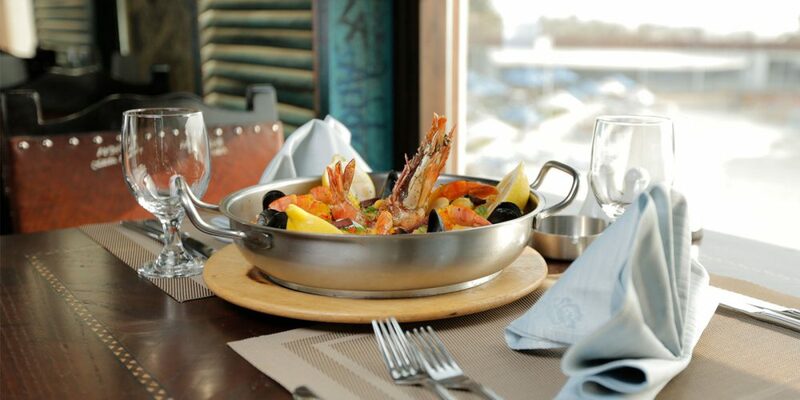 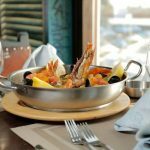 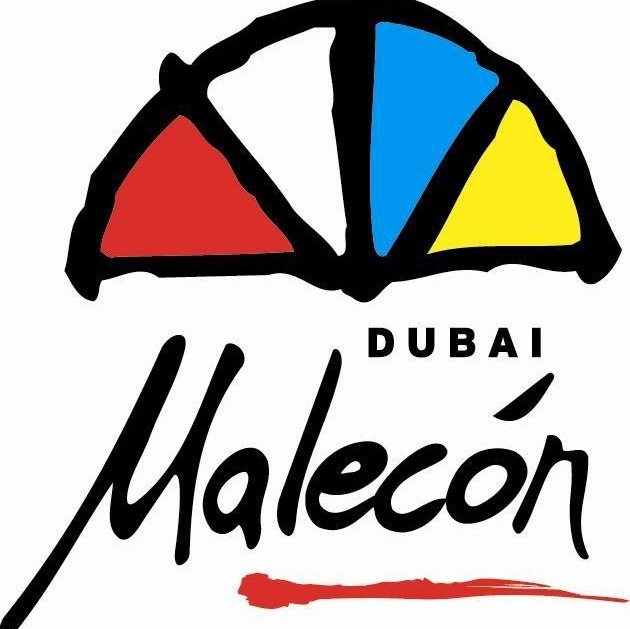 Malecon is the place to be for the full-on Latin experience in Dubai, a zesty blend of Latin American cuisines and a carefully selected fusion of international styles. 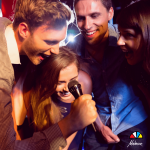 Located on Jumeirah Beach Road closer to Bur Dubai, Malecon offers excitement throughout the week, with a number of theme nights designed to take your entertainment experience to a whole new level. 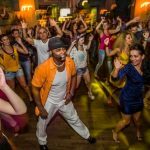 Live Latino entertainment further serves to highlight the energetic mood and vibrant character of this unique outlet. 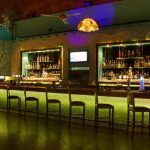 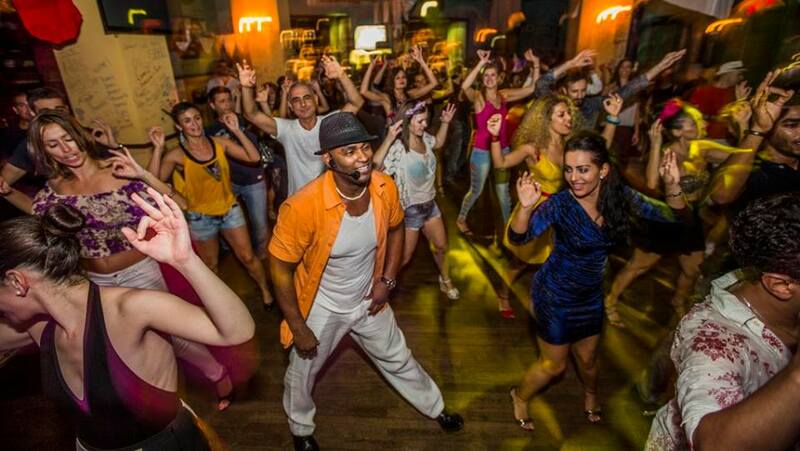 Dance the night away at Dubai’s leading Cuban outlet!